We pride ourselves on providing the best aftercare for your car. We offer brand specific servicing for the DS Automobiles range as well as other vehicles. 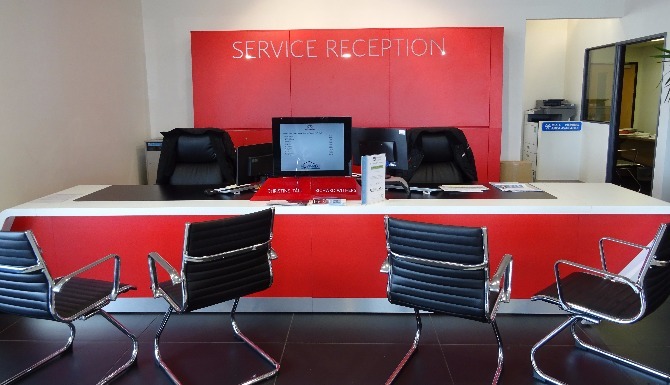 At the DS service centre, we offer service you can trust, we are equipped with the most up to date equipment, diagnostic tools and highly trained DS technicians that know everything about the DS range including how to maintain and repair them. 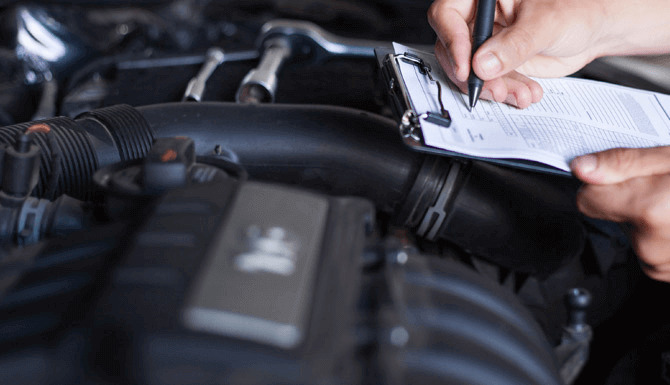 To keep your car roadworthy as well as making sure you are maintaining the value of your vehicle, it’s advised you book a service every 12 months or 12,000 miles whichever comes first. 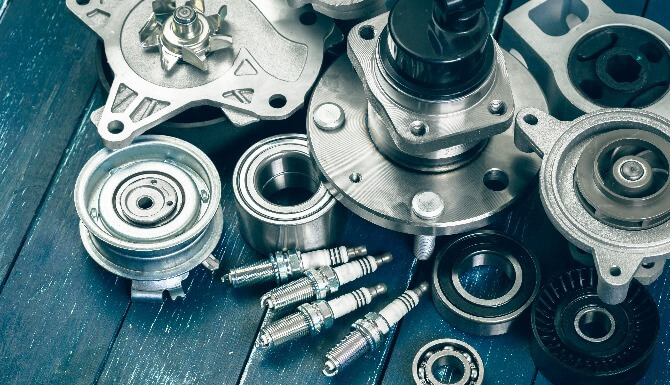 Your vehicle handbook will give you the information on the servicing schedule the vehicle requires, or our team at Howards can help you out with this. Here at Howards, we pride ourselves on delivering only the most thorough of checks. All servicing work includes ‘Full multi-point Visual Health Check (free of charge)’. This offers our customers further peace of mind that their vehicle is in the best possible condition. 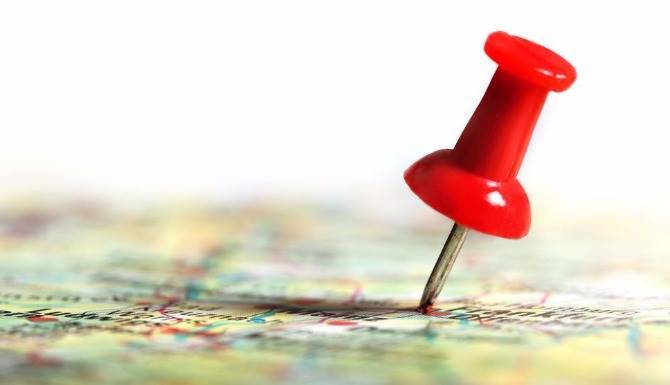 Want to book a service with Howards? Make sure you contact our DS dealership at Weston-super-Mare. Or use our easy online booking system to schedule your next DS service.